It is a real-time response system. If a driver gets drowsy or distracted, the system will remind him with alerts. Fully encapsulated modules in metal case are particularly robust. It's durable because of its all-alumium shell. 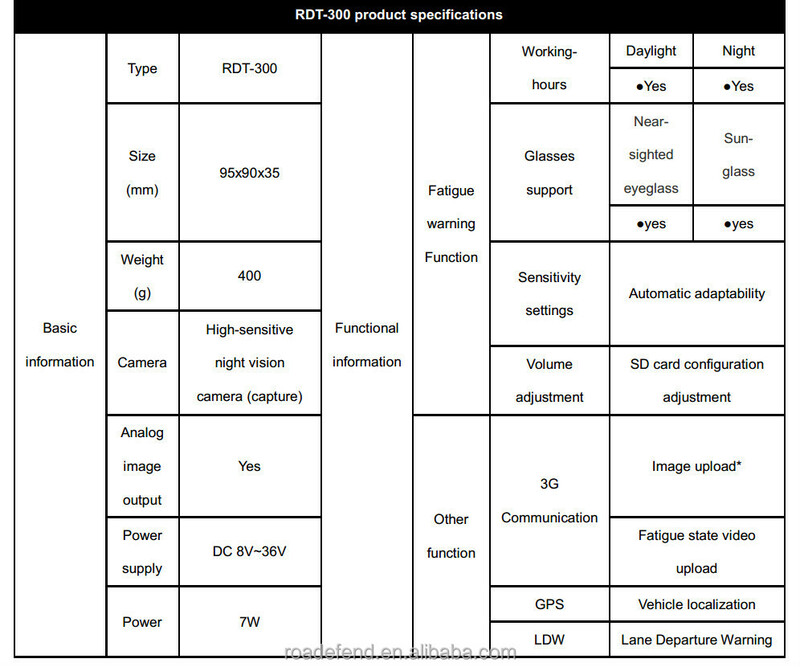 It can send information to web paltform via 3G net such as fatigue,speeding,location etc. It can send SMS, receive calls and talk. 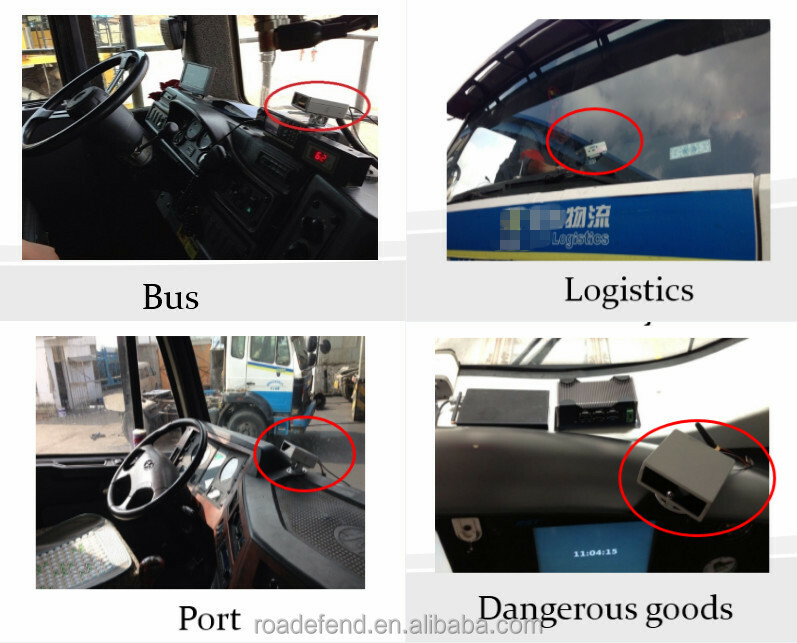 It can give warning to driver by voice prompt, vibration cushion and perfume generator. 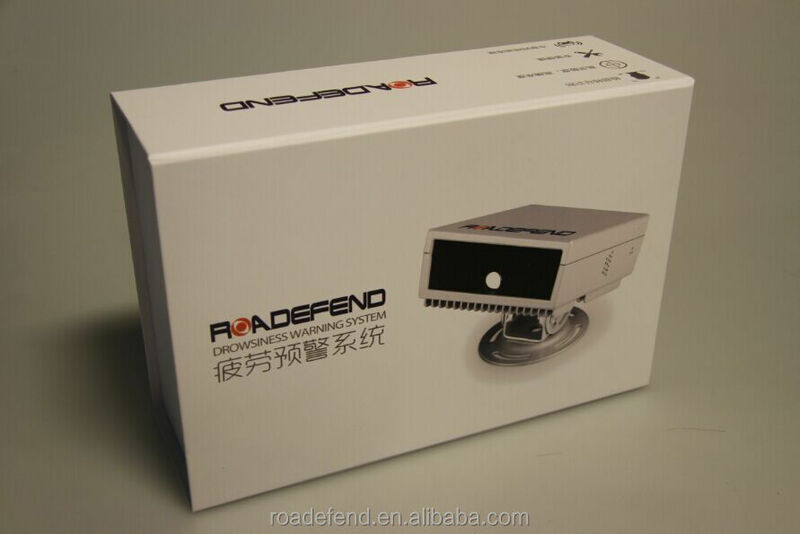 Roadefend Vision Technology (Shanghai) Co., Ltd is a high-tech company which devotes to apply image processing and computer vision technology in intelligent vehicles and transportation. We have a very professional R & D team and the brief engineer who knows advanced tools and testing methods of circuit design well because of his years of development experience about auto electric parts. 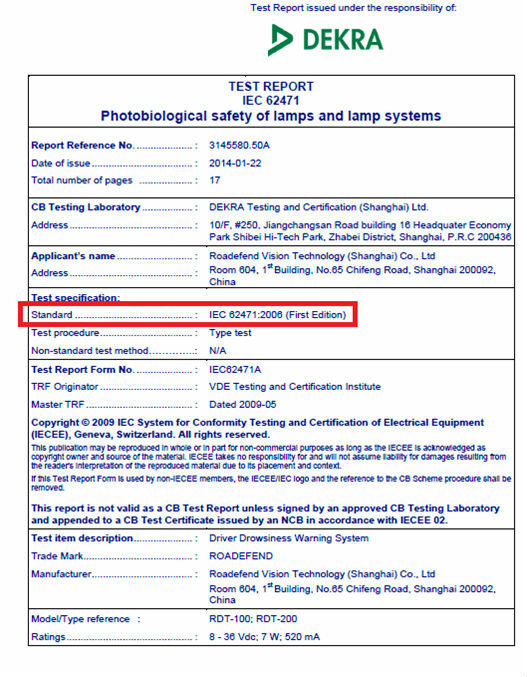 Meanwhile, our company always strictly implement quality management system to ensure good quality and performance products. 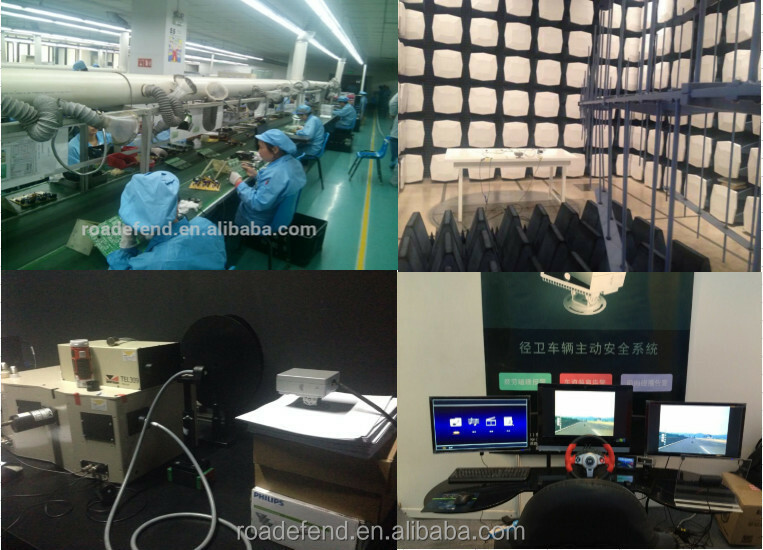 Roadefend always insist on the core technology as base and growth with customers as service purpose to provide competitive & stablehardware and software products, so that we can face on different customer demands of different markets. 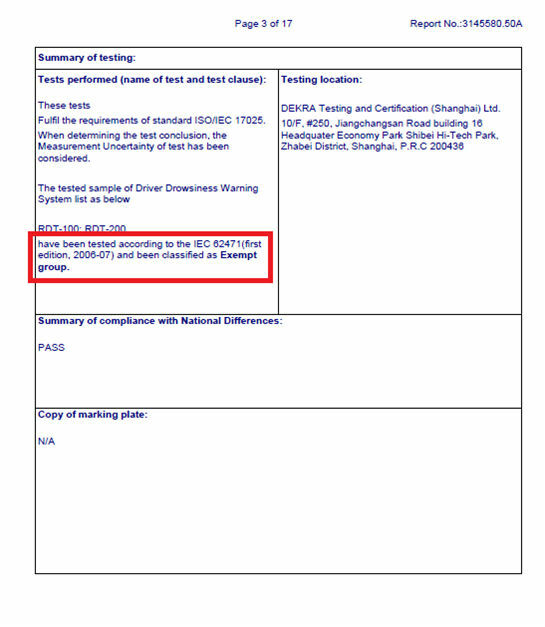 In 2013 we launched the first driver fatigue detection product with complete intellectual property rights, it has reached the leading level with its high performance indicators in the same products in national market. 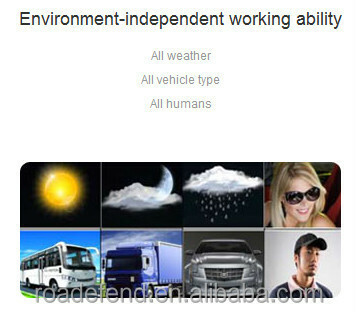 This new has been used biometric authentication technology based on image, which gets the facial image of driver by non-contact way, analyzes drowsiness degree of driver by AI programming and then it starts to issue warnings once the driver is going to sleep. 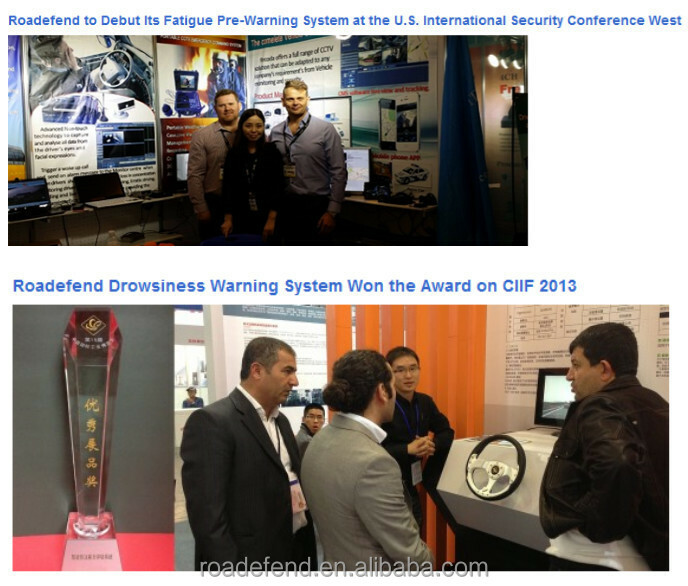 As you know, this kind of drowsiness warning product can offer several solutions, so it doesn’t operate individually, but also can be used with in-vehicle networking devices. 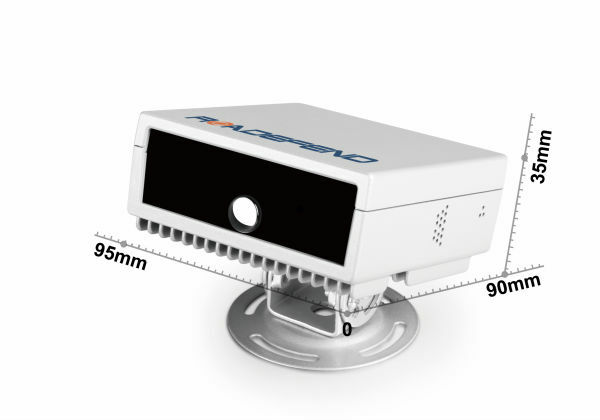 Also, it can be configured with GPS/3G communication modules to meet many different kinds of market demands. 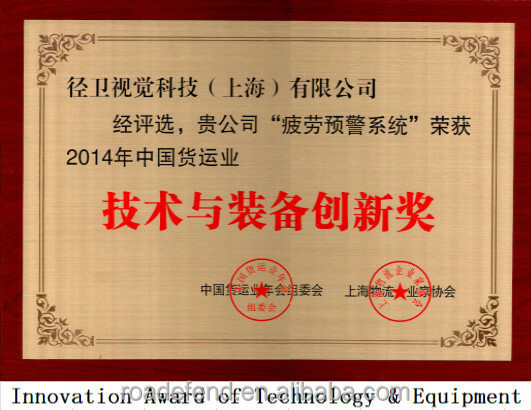 In 2014 we launched lane departure warning part, which is a lane tracking product based on machine vision. 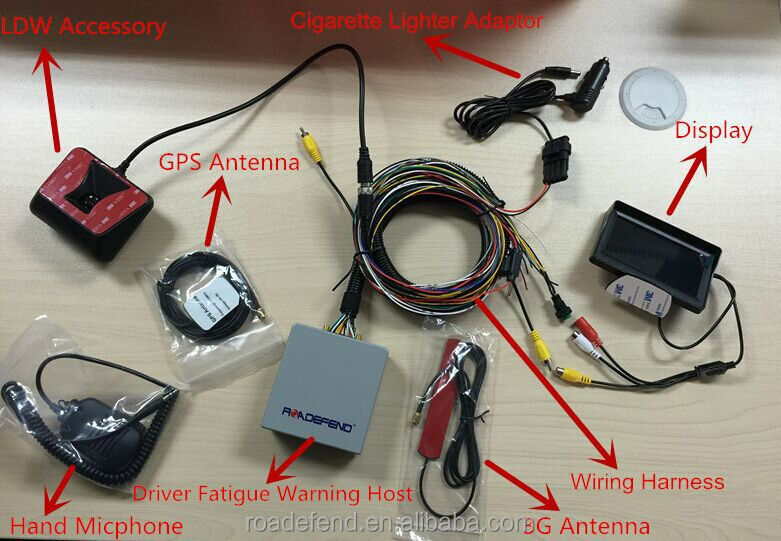 And it’s usually used with Roadefend drowsiness warning system to be the Roadefend attention comprehensive evaluation system of driver. 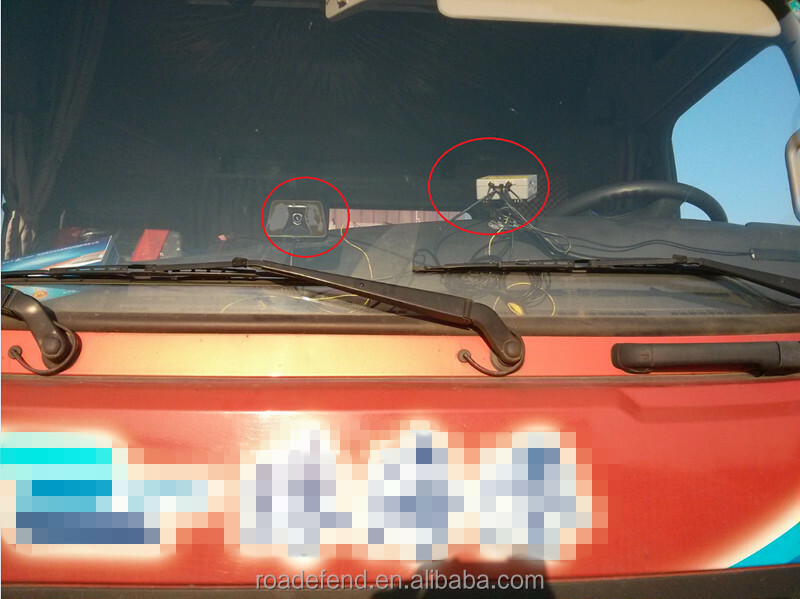 So this kind of lane departure warning can remind the driver to pay attention in time, when he or she is drifting off the lane unconsciously and slowly. 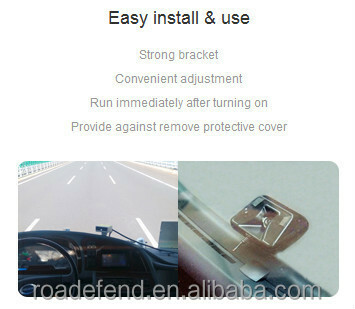 Roadefend will continue to develop and launch more innovative and economic vehicle active safety products with services of international advanced level in near future. Let’s look forward to get a win-win future. We usually use cartons to pack with good quality of gift boxes (box is made of high-hardness and proof-compression grey board paper). 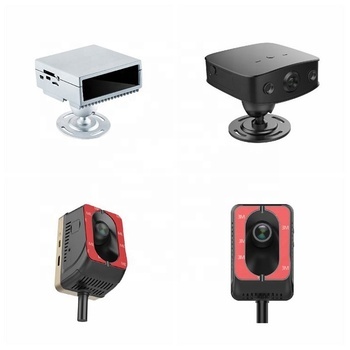 Welcome to your kind inquiry and pls contact with us without hesitate!